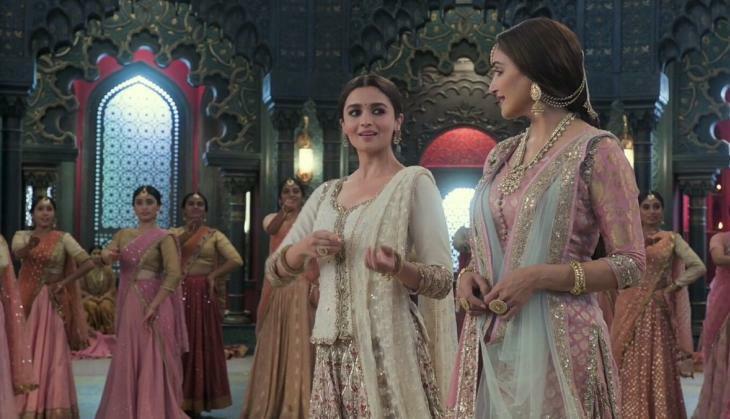 Kalank Movie Review: Karan Johar produced multi-starrer Kalank has finally released in the theaters. The film that has made on the grand budget having a lavish set and also the big star cast is in the discussions since its promos came out. In the direction of Abhishek Varman, Karan Johar told his closest to heart story having his favourite star cast. The film starts with Satya Chaudhary (Sonakshi Sinha) who is fighting with cancer gets to know that soon she will die. So to the sake of her husband and to care of her family she decides to ready her husband to get married once more. This time Satya Chaudhary meets Roop (Alia Bhatt) and somehow manages to make Roop ready to get married to Satya's husband Dev Chaudhary (Aditya Roy Kapur). After the marriage, Dev clears to Roop that he has got married to her just because of his wife Satya and he won't be able to give that love to her. Satya who is worry to settle Roop at her place tries hard to make Roop's every condition fulfilled. In one of the condition, Roop asks Satya to allow her so she can to Heera Mandi to learn music from Bahar Begum (Madhuri Dixit). After a lot of discussions and the permission of Satya's father-in-law Balraj Chaudhary (Sanjay Dutt), Roop gets permission to go Heera Mandi. In Heera Mandi, Roop meets Zafar (Varun Dhawan) a Casanova who falls for Roop in the first meeting. Then the love story of Roop who is searching for happiness in her life and Zafar who is going through a lot in his life starts. The story has some predictable suspense and sequences that sometimes tell you the story even before it can happen on the silver screen. Abhishek Varman has come after the gap of five years to his directorial debut 2 States - One Marriage. This time Abhishek has chosen to narrate a period drama of Karan Johar. His direction is amazing and especially the way film has been shot at beautiful locations. Even his characterization is brilliant. Especially managing the frame in between the actors and still manages to show the importance of every character, Abhishek is on top notch. The problem of the film is its slow and pathetic screenplay that actually destroys the beautiful visuals and star performances. Despite the amazing performances, the story is too slow and predictable. It looks like a daily soap or Karan Johar's dramatic films like Kabhi Khushi Kabhie Gham. There is so much melodrama and so deepness into the story that can't force the audience to sit and watch the film for so long duration. Varun Dhawan played the role of Zafar, a Casanova and muscular hulk who knows how to woo women through his one-liners. Varun Dhawan is good as Zafar and he expresses emotions quite well. But then the time comes when his character struggles between positivity and negativity and here when the director decides to avoid showing him. The Roop of this film is Alia Bhatt, who played a character that is totally new to this world of Husnabad in Lahore. Maybe the most centric character of Kalank is Roop because the story of the film revolves around her from the first frame, but one twist steals all the limelight from her takes other actors in the leading frame. Well, I can say nothing could have done better with Roop's character and Alia has totally done justice to Roop. Sanjay Dutt can be seen in the role of Balraj Chaudhary who will get to see in the film only for a few sequences and some melodramatic scenes. Especially the climax one where Sanju Baba meets Madhuri Dixit and Varun Dhawan for the first time. There is nothing you can expect from him in the film and I would say even Kunal Kemu has a much better role than him. 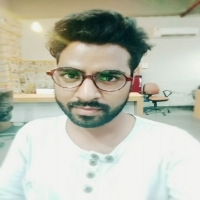 Kunal played Abdul and the main protagonist turned antagonist in the film. Kunal is brilliant and whatever he has got he has shined in his performance. Madhuri Dixit played the role of Bahar Begum, another puppet of Kalank who has nothing to do in the story. She is there just to teach singing and love to Roop. It looks like the director has taken the image of Madhuri Dixit seriously and that's why he has just given dance and music to her. Aditya Roy Kapur has played the role of Dev Chaudhary, maybe the younger version of Yash Raichand from Kabhi Khushi Kabhie Gham. He has his own ideology, own struggle, rules that even he can't break, even when he can die soon. However, this one would be remembered as one of the few performances where Aditya actually has done better. One thing to tell, Aditya actually has looked like a king and kudos for his casting in the film. When you have Yash Raichand from K3G, then how can be it completed without having Nandini Raichand. Sonakshi Sinha played the role of Satya Chaudhary a dignified and Indian patriarch woman who wants her family and her husband be happy always. If you have loved Jaya Bachchan in K3G then you will surely love Sonakshi Sinha in Kalank. Abhishek Varman has written the screenplay of the film and it is too slow. The reason that makes this film just one time watch when you are totally free is because of the duration of the film. Well, for that we just can't criticize Abhishek Varman but also editor of the film who should where to cut and where to go. It looks like that the editor was just impressed with Binod Pradhan's work. Now comes to Binod Pradhan, if there is anyone who forces you to stay and sit for long 2 and half hour duration is the cinematographer Binod. The camera work of Binod Pradhan is a really amazing par scale and the way he has shot the film, he should get awards for that. The set was so beautiful but that way Binod Pradhan has shown it actually asks you for few more. Pritam who now only gives original songs has given music in the film. 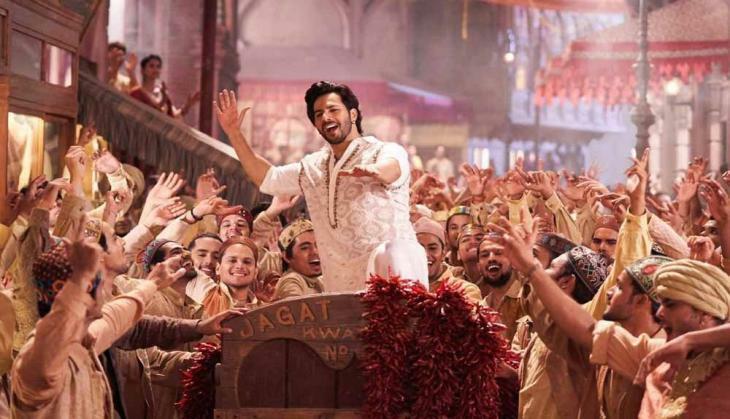 The songs like Ghar More Pardesiya, First Class, Aira Gaira and the most beautiful Kalank title track are already hit at the chartbusters. But after that, all songs in the film are like to come and go and you will not even remember one song of the film in the climax. However, the amazing part of the music is its background score that has given by Sanchit Balhara and Ankit Balhara. There is a music that comes in the background in between the love story of Roop and Zafar that is so beautiful and smooth. Even in some other portions, the BG is quite well. All in all, don't expect much but how can I say this to you. How you can't expect from the film that has such a huge star cast and visually treated frames. If you are too bored with your time and want to spend some time in the air-condition then you can waste your money to watch this film. Even if you have loved watching films like Raavan for the beautiful locations and Bhansali films for grand sets then also you can watch the film. But besides that, nothing is enforceable for the audience to watch the grand film. READ NEXT >> Beyhadh 2: Jennifer Winget aka Maya's show is finally on floors and will go on AIR on this date! Are you excited?